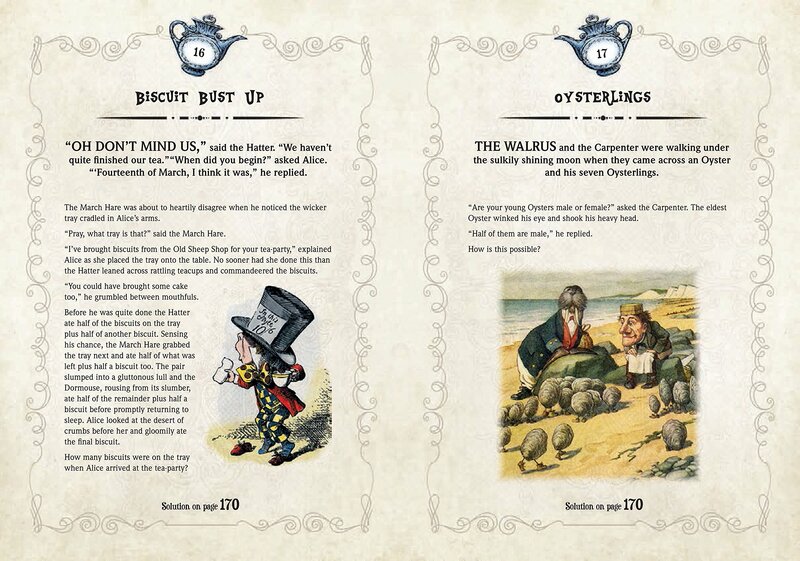 “In this frabjous collection of more than 130 puzzles, readers will discover a host of vexing riddles, all related to the characters, language and locations uncovered in Lewis Carroll’s Through the Looking Glass. 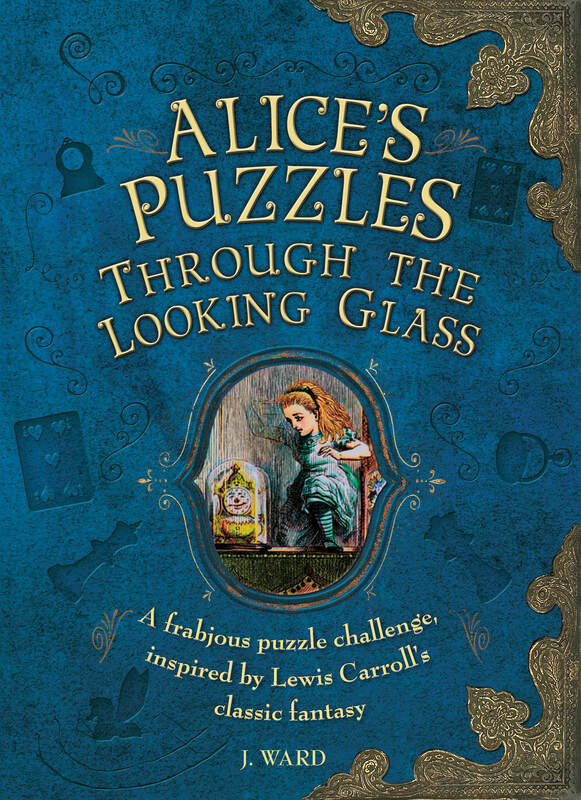 Published in hardback by Carlton Books, Alice’s Puzzles: Through the Looking Glass was released in May 2016. 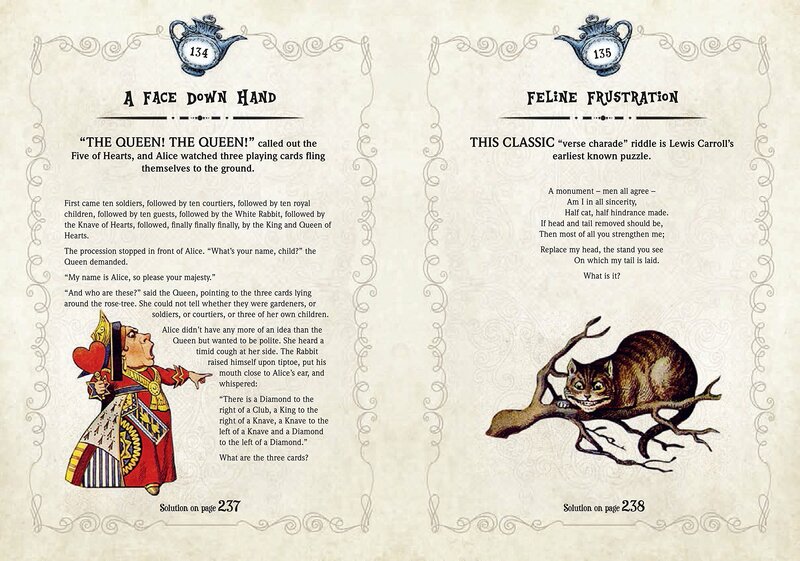 You can buy a copy from Amazon or directly from Carlton.